What causes ticking noise in the engine? 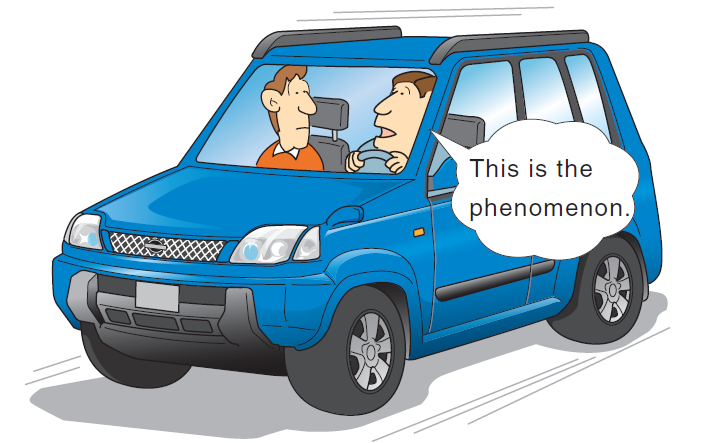 Ticking noise is related to engine oil problem, with that said the focus of troubleshooting for this kind of problem is limited to checking the engine oil, do the following. 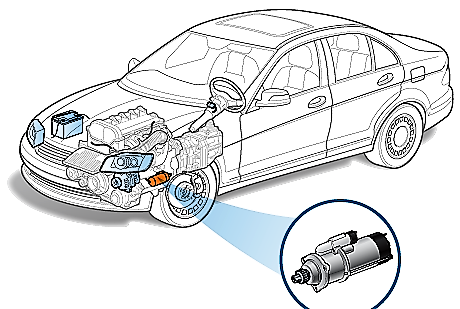 1) Lift the hood of the car and locate the dipstick for the engine oil. Check the engine oil level by removing the dipstick. Wipe the end portion that dips with oil using a clean cloth. 2) Put back the dipstick on the original location (dipping it again on the engine), and put it out again and check the reading. 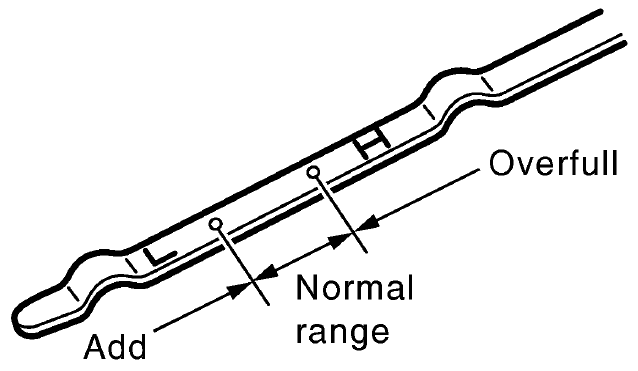 If the reading is below the full line then the engine oil is low. When the engine oil is low then the engine is poorly lubricated. This causes the engine ticking sound that you heard coming from the engine. 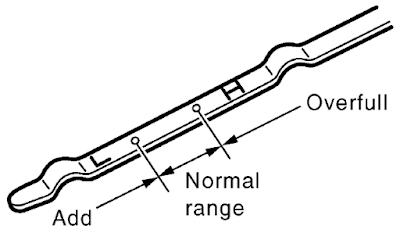 If the dipstick reading is within the full line this means that the oil level is enough and bring us to the next possible reason for engine ticking which is a low engine oil pressure inside the engine. Now to confirm if the oil pressure inside the engine is low, Observe the oil indicator on the dashboard, if the oil indicator light comes on while the ticking sound occurs then it is a case of low oil pressure. Otherwise, it is a leaking exhaust manifold or a loose valve is causing the ticking sound in the engine. When the oil pressure is low not enough oil will reach most of the engine components causing ticking noise from the engine. What causes the oil pressure to become low? 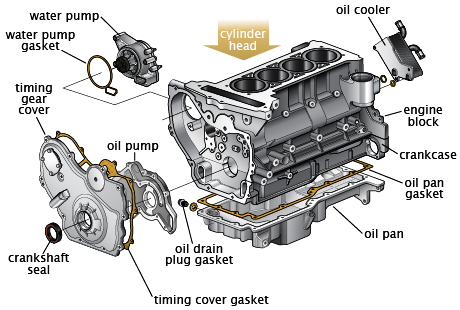 The oil pressure will become low if the oil pump is faulty or if the oil pan screen is clogged. 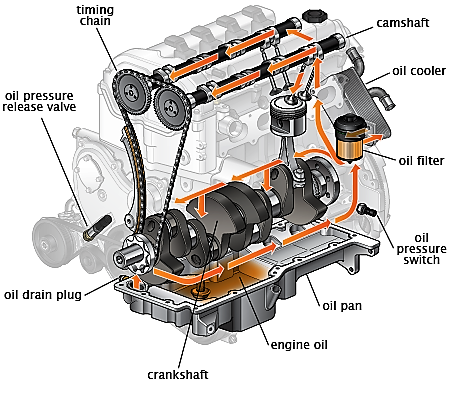 Poor engine lubrication because of low engine oil level, low oil pressure because of faulty oil pump or clogged oil pan screen, loose valve or leaking exhaust manifold. Engine lubrication is poor. Add enough oil in the engine. Consult the vehicle owner’s manual for the type of oil to be added. Oil pressure is low. Bring the car to the car shop to determine whether bad oil pumps or a clogged oil pan screen is causing the ticking noise in engine and repair if necessary. 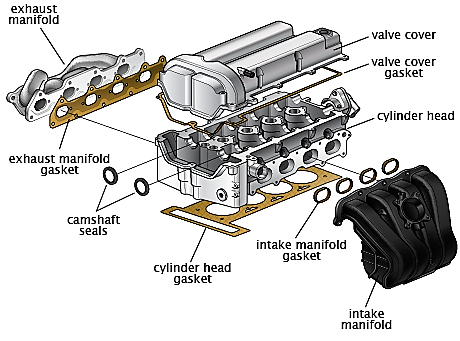 Exhaust manifold leak or loose valve. Bring the car to a shop and ask the mechanic to check for any loose valve in the engine or a leak on the exhaust manifold. 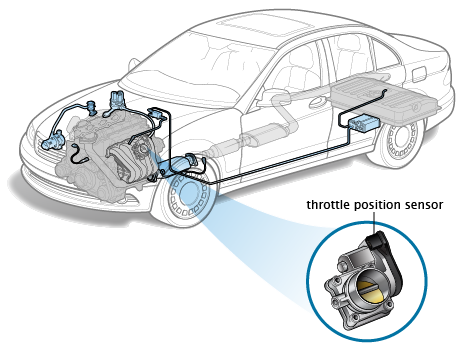 Sometimes a valve adjustment or a tightening of loose bolt on the exhaust manifold can solve the problem of engine ticking noise that causes by these car problems.